More than ever before, stay-at-home-moms are looking for ways to produce income without having to sacrifice quality time with their children. And their numbers are steadily increasing, too. In 1999, only 23% of moms were stay-at-home, according to data from Pew Research. Today 56% of moms who have kids under 18 years old would like to stay home and care for their house and family. So how are they finding ways to make passive income all while being able to reap the benefits of staying home to take care of their kids? Some have turned to e-commerce to get the best of both worlds. For some stay-at-home moms, their online businesses are born out of solving a problem. Whether it’s a cure for a frustrating process (like wrangling a car seat into the vehicle or the ever-spilling sippy cup), moms are getting creative about coming up with solutions that make life easier and more stress-free. And as a result, they’re transforming these solutions into helpful, money-making businesses. 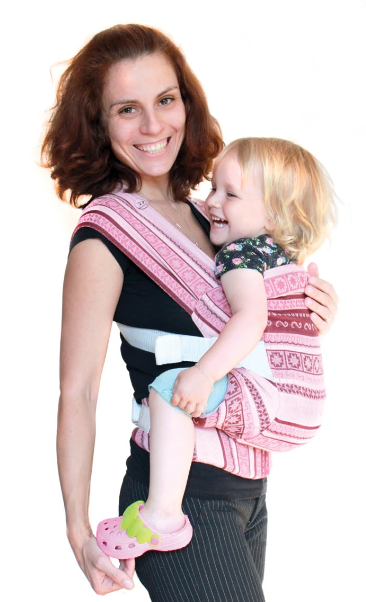 In 2011, one frustrated stay-at-home mom decided to create a product that would solve a problem she faced on a daily basis: She needed a better sling for her baby. The others she had tried weren’t easily portable, comfortable, or aesthetically pleasing. Nothing she found on the market was exactly what she wanted or needed–so she decided to design her own. As a result, she launched an online business where she could sell her newly-designed baby slings, called Karaush. Since then, the business has grown exponentially, and together with her husband they’ve sold more than 1,000 slings and have wholesale partnerships with various retailers. Stay-at-home moms understand how busy and exhausting their daily lives can be as they care for their children–and that’s why products that simplify processes and daily to-do list items are beloved. By creating businesses that help fellow moms, they’re not only easing some of the burden off their compatriots, but they’re creating profitable operations, too. The Mitten Chicks, Mary Tjoelker and Ali Hutt, took this approach with their online business. They created an online store for their real, homemade dinners that customers can order and have delivered to their doorsteps. For fellow moms, that means one less thing to worry about each night. By placing the order online, fresh, tasty meals that only need reheated are shipped right to the customer’s home. Other moms have transformed their dedication to protecting their children from health hazards into real, revenue-producing online businesses. In finding a solution to these health-related issues for their own kids, they’re finding that taking them to market means other stay-at-home moms can reap the benefits as well. Jamie Kaufmann, owner of the e-cloth Allergy Friendly Store, is a stay-at-home mom to a child with severe food allergies. Managing her son’s milk and nut allergies can be a daunting task, so she created chemical-free cleaning cloths that help ensure their home is a safe environment for her kids. She later transformed this creation into a thriving business, and now sells a variety of cleaning cloths and supplies for various uses in her online store (and helps other busy moms keep their kids’ allergies at bay.) Win-win! Some stay-at-home moms who participate in homeschool education have identified gaps and needs that aren’t effectively addressed with current curriculums. And to overcome those holes, they’re building businesses that not only make money, but enrich children’s lives. Nuria Gabitova took matters into her own hands when it came to solving homeschool-related problems–and created the iSchool for the Future, an online site that offers hands-on training for kids via programs, workshops, and camps. Using an Ecwid as e-commerce platform, she allows parents to register and purchase enrollment in these educational experiences–all from the comfort of her home. 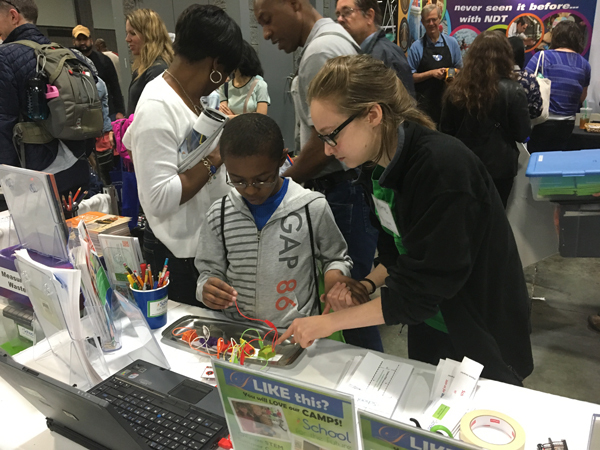 As kids attend these interactive trainings, they get supplemental education that at-home teaching sometimes lacks. Other moms are taking a fun approach to their stay-at-home status. By making light of their full-time mommy gig, they’re creating products that others immersed in motherhood can truly appreciate. When one young mom lost her job, she got the idea to look into eCommerce to sell screenprinted t-shirts other moms could appreciate. 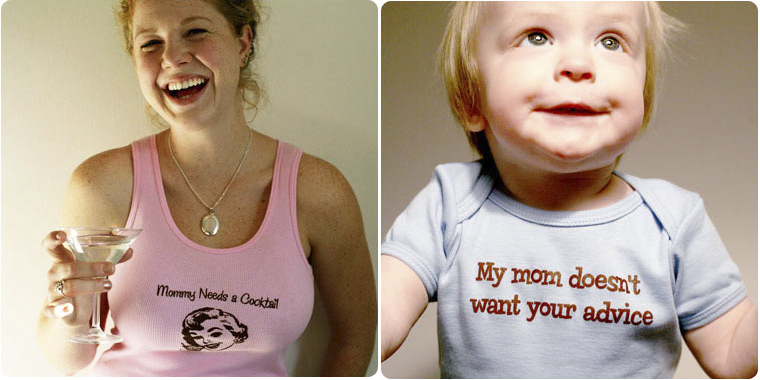 After purchasing a screen printing press, she launched BabyBrewing.com and started selling t-shirts with sayings like Mommy needs a cocktail and other funny, mom-related lines. Thanks to her blog and some smart marketing partnerships, she’s sold hundreds of t-shirts while still being able to maintain her stay-at-home mom title. While the online businesses we’ve highlighted here are just the tip of the iceberg, it’s easy to see that stay-at-home moms have a huge opportunity to create income without ever having to surrender their titles. By creating online stores, thousands of moms around the world are making interesting, helpful products that allow them to earn while still staying at home to take care of their little ones. 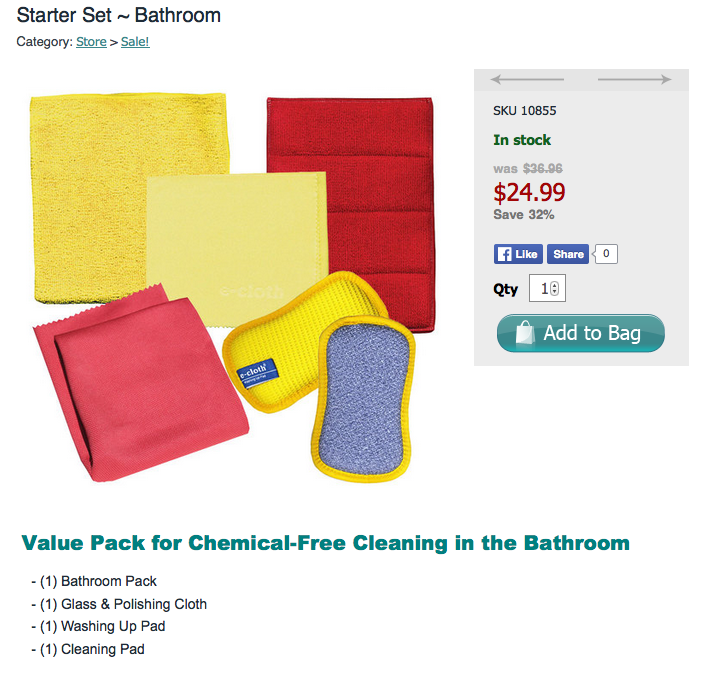 The potential for eCommerce is endless — so why not give it a try? Join over 900,000 entrepreneurs and create your online store today.